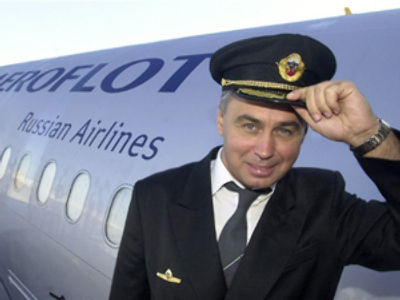 Russian air flagship, Aeroflot, has posted a 9M 2008 Net profit of $152 million under IFRS. The bottom line result is down 57% year on year, with EBITDA also down 27% to $453.7 million, on consolidated Revenues of $3.576 Billion, up 27.8%. Over the reporting period the company carried 9 million passengers, up 16% year on year, with cargo volumes up 7.6% to 116,200 tonnes.